Over seven years ago, our shop was owned by a company with four shops locally and five in the Nottingham area. On a dark January night, the three remaining shops in the south were suddenly to be closed. David and I, with little time to really consider, opted to keep the Moreton one open. 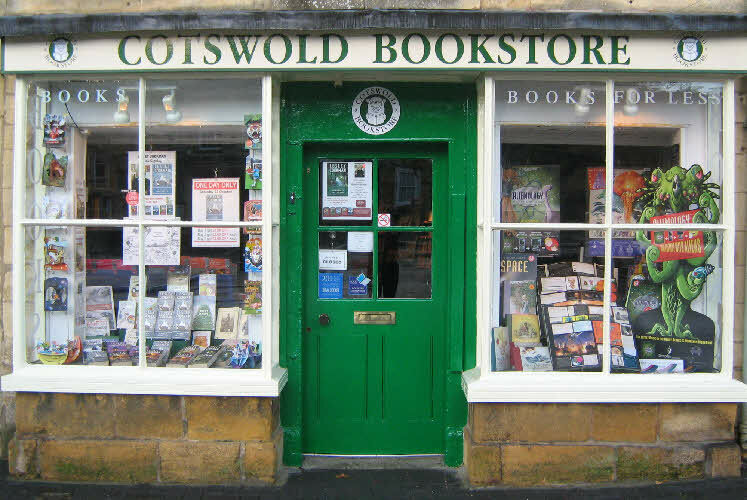 We headed for home to break the news to our wives - we've bought the bookshop. Now nearly eight years have gone by and my only regret is that I didn't find this opportunity earlier. 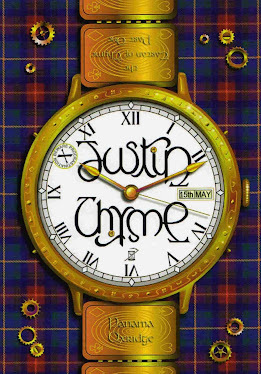 There have been so many friends, customers, authors and reps alike. 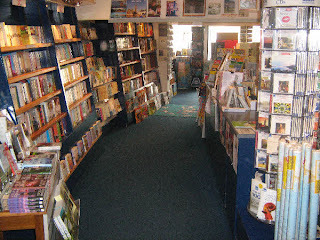 Book buyers must be the most pleasant people in the world and we have shared tea, biscuits and laughs with many of them. 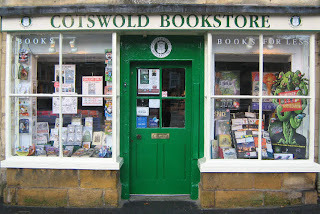 There have been gifts of cakes and biscuits and always a ready hand if we need some help with a showy window or signing. 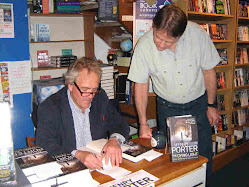 And where else would you find a customer buying a book specially for a bookshop owner? 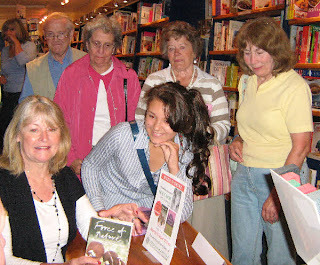 Our book signings too, have always been tremendous. The authors are always generous with their time and such good, interesting company and our regulars always turn up to chat with them and to buy their books.